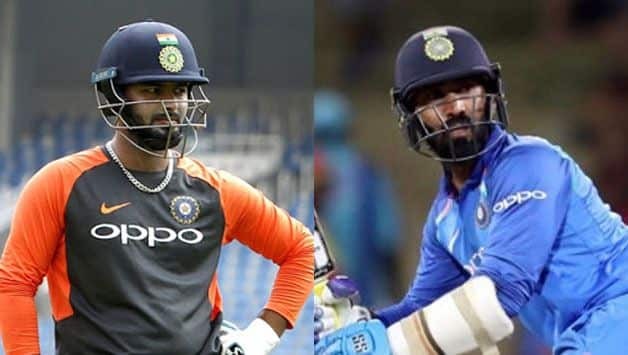 The BCCI went ahead with Karthik and decided to omit Pant as the reserve wicketkeeper from India’s 15-member World Cup squad. “Definitely a case where we debated in length. 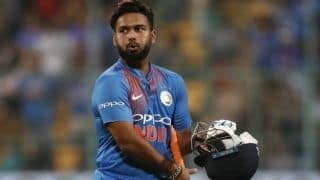 One of them [Pant or Karthik] will play in the XI [if] MS [Dhoni] is injured. So under such situations, in crunch matches, who is the best guy who can handle the pressure? That is the reason that went in favour of Dinesh Karthik,”Prasad said after the squad was announced. 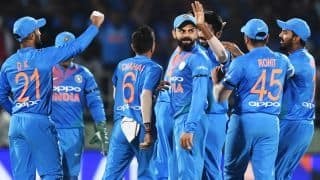 “After the Champions Trophy [in mid-2017], we have tried quite a few middle-order batsmen, which also includes Dinesh Karthik at that order, and we also tried Shreyas Iyer and Manish Pandey. We did give a few more chances to Rayudu but what Vijay Shankar offers is three dimensions,” Prasad said.